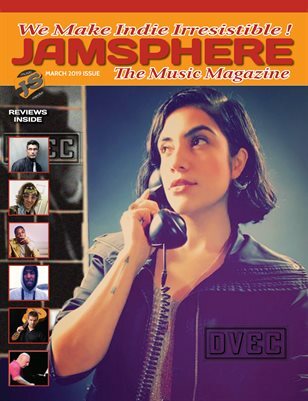 Home New Releases Jared Mancuso: “Superdope” – an essential alternative rock album! 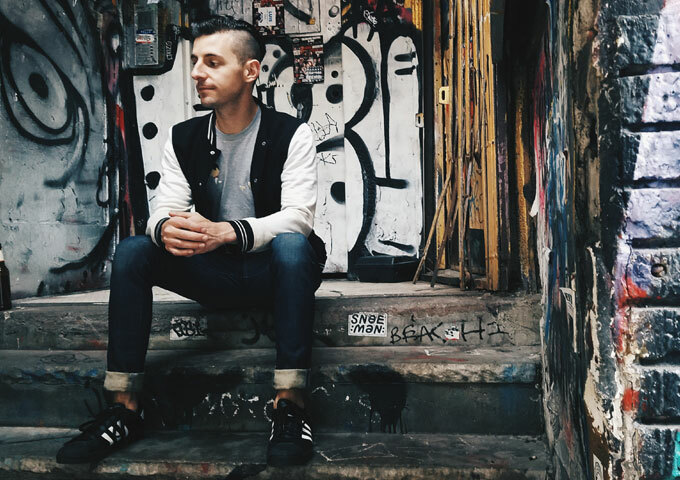 Jared Mancuso: “Superdope” – an essential alternative rock album! A fleet of bands across the ocean like Arctic Monkeys, Franz Ferdinand, Kaiser Chiefs, Bloc Party received acclaim and fandom with their first records. They all played loud guitars, had eloquent frontmen, and wrote danceable aggro pop-rock songs. Although they still pack venues and achieve decent unit sales, these bands seem to be stuck in the rut of trying to recreate their debut LPs, and their relevancy appropriately continues to wane. So up pops Jared Mancuso, who takes all the elements of these bands and then blends it with the simplicity of 50’s rock n’ roll, subtle inspiration from early The Beach Boys, the catchiness of Weezer, plus the garage rock styling of Jack White and the punchiness of The Black Keys for a truly explosive raw and raucous mix on his latest album – “Superdope”. The album is built upon portentous beats, luscious melodies and intimidating, yet wickedly thrilling guitars. It’s a tight, concise album that thankfully avoids trying to make any big artistic statement, and instead focuses on rocking hard. Consider also that Mancuso performed all the instruments (except the violin), mixed and produced the music and wrote the songs. Something’s been missing from rock n’ roll music lately – namely smart, quality music made with guitars, drums, bass and vocals. Everything is pop and robotic voices these days, which is fine but bands that play rock music are increasingly rare. That role had been filled by the Black Keys to a certain extent. But we need more, and Jared Mancuso kindly obliges with this album. A damn near perfect album, top to bottom, some tracks are better than others but there’s not a bad track in the lot. And two tracks alone are worth having this album for –namely the title track “Superdope” and the instrumental “Mayday”. Other gems for me include “Roll Over”, “Drive Me Crazy” and “The Other Side”. 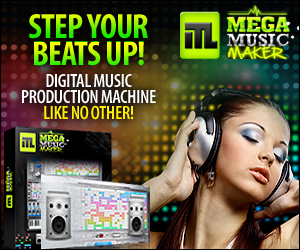 These tracks sound powerful, direct and fleshed out. 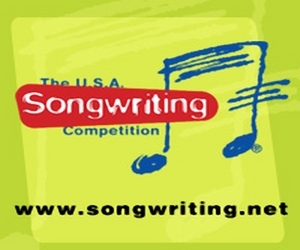 The songwriting focuses on making great melodies, layering them together and repeating just enough to guarantee that they are cemented in your head for the rest of the day. Across the album you constantly brush up against the sound of an artist unafraid to mess with the template. And it’s so refreshing to see someone like Mancuso oozing with confidence and a will to push the boundaries and experiment with his sound. Sure it may take a few listens for some to get into it but once you do it’s amazing how every single song on this album is just great, with no exception. 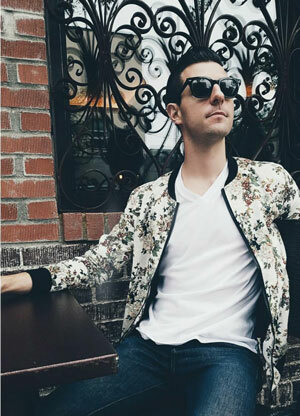 And in terms of style, Jared Mancuso achieved something incredibly rare: he has managed to create something new, his very own sound. 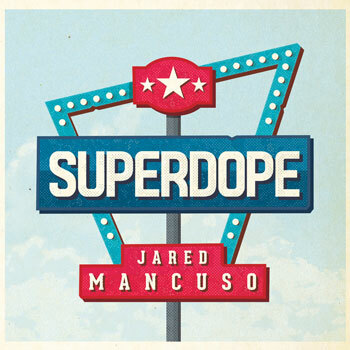 “Superdope” is an essential alternative rock album if you like Jared Mancuso. “Superdope” is an essential alternative rock album even if you don’t like Jared Mancuso. To be honest, “Superdope” is simply an essential alternative rock album. Period! Dasha: ‘The Howard Roark Project’ is ready to set the music scene alight! Rob West & Dorsell Lyrics: ‘Slidn’ Produced by Wh0Dat1 – mind-blowing voices!